Courtyard Concerts presents Annual Ho-Ho-Ho Holiday Show! 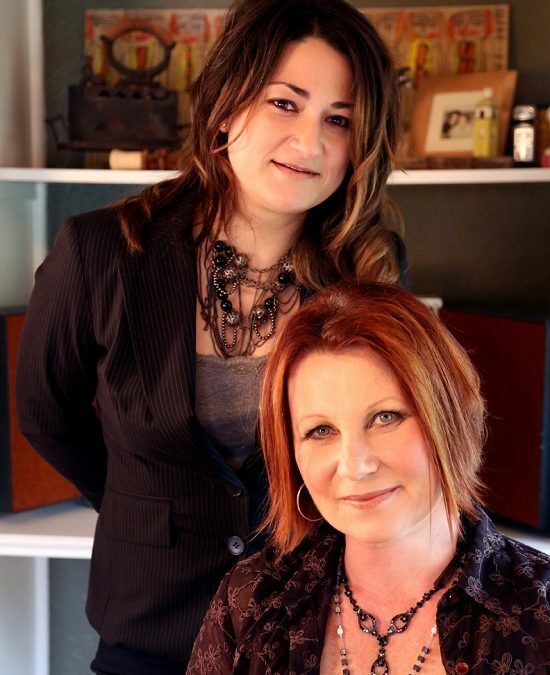 featuring Jennifer Knapp & Margaret Becker – The Hymns Of Christmas Tour. Tickets start at $35 HERE. Check out the Facebook event page HERE!